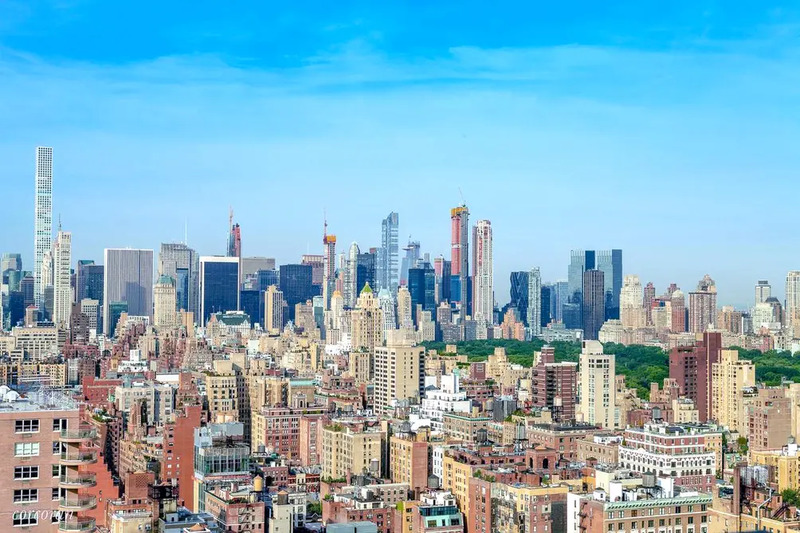 One of the biggest new additions to Carnegie Hill since well, Andrew Carnegie parked his mansion on Fifth Avenue is 180 East 88th Street, a towering new condo building developed and designed by Joe McMillan's DDG. 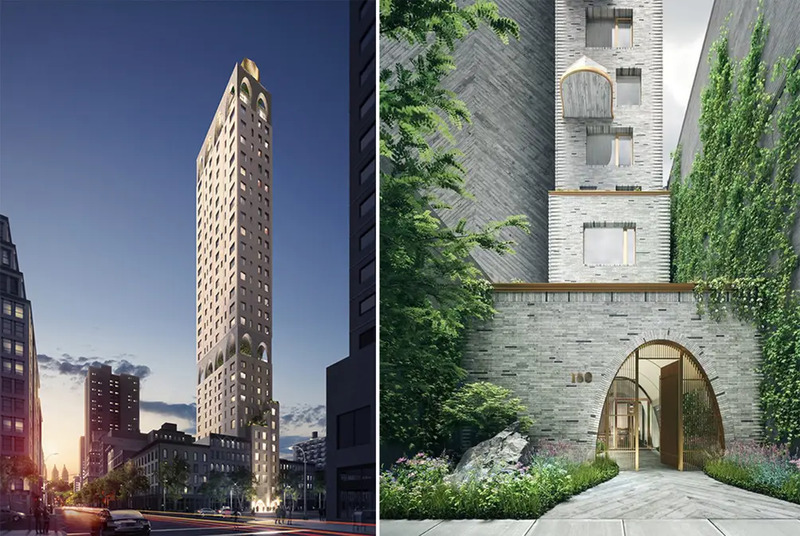 Sailing past obstacles set by spunky Upper East Side NIMBYs, the 524-foot tall building is pressing upward, now more than halfway towards its catenary-arched crown. Come 2019, the team will deliver 48 pre-war-inspired residences unique to any product on or off the market. Among the most coveted units are the duplex residences which feature nearly 30-foot-high ceilings and a custom-designed sculptural staircase. Last week, the team listed residence 38W, the last remaining duplex available in the building. From its lofty space to its wide-angle views above the city, this particular aerie undoubtedly rises to the occasion. Residence 38 West is 3,794 square feet with four bedrooms and four-and-a-half baths. The lower level holds the living spaces and the master suite, while the upper level has three other bedrooms and a laundry room. The asking price is an even $15 million or $3,954 /ft². Perched roughly 400 feet above the city, the home will be among the highest on the Upper East Side. 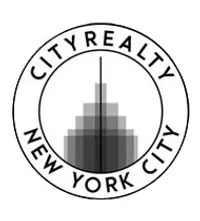 The L-shaped layout presents unobstructed south and west views of Central Park and the Midtown skyline. Above is an exclusive image from the team showing how the home is an ideal roost to watch Manhattan grow. The incredible great room anchors the southwest corner of the building. Nine-foot-tall tilt & turn Albertini Italian window frame sunset views of Central Park. According to the listing, entertaining areas have custom-designed plaster cove ceilings, wainscoting, picture rails, and 7.5-inch wide Austrian White Oak Flooring. 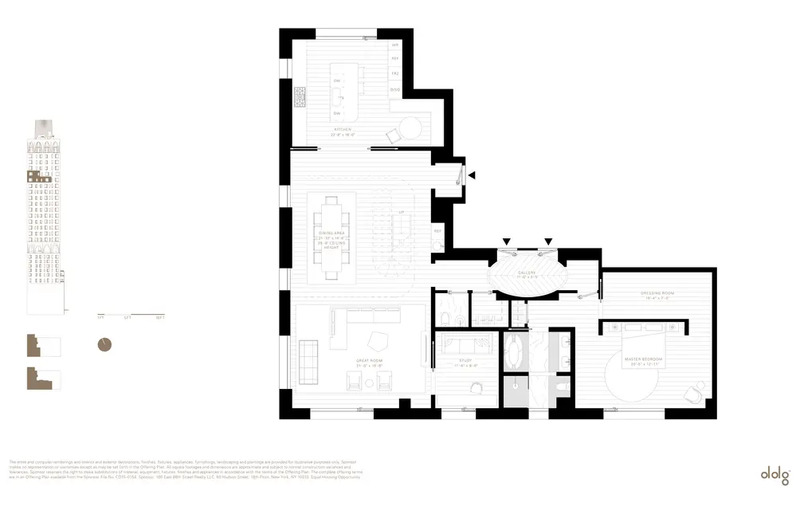 At the heart of the plan is the central dining space that has a double-height, 28' 8"-high ceiling (!) and is bound by park-facing exposure and a sculptural staircase. The kitchen consumes the northern end of the lower level and has two exposures looking north to the George Washington Bridge and west to the park. Features include a center island with custom white-lacquered cabinetry by Molteni & C Dada, Statuario marble counter-tops, and a full suite of Gaggenau appliances. The master bedroom has an en-suite windowed master bath with radiant heat flooring, silver travertine slabs, mosaic tile accented walls. The master suite also has a 16-foot-long dressing room. Our listings show eight spreads are in-contract coming in at an average of $3,111 per square foot. Available homes are priced from $3.595M, which will get you a 1,730-square-foot two-bedroom positioned above the tree-tops. Besides the penthouse, the sole other available 4-bedroom is on the 28th floor with an ask of $7.25 million. The building will offer a fully-attended lobby and concierge services. Condos are perched above eight floors of amenities that include a fitness studio, double-height basketball court, soccer pitch, playroom designed in collaboration with the CMA, game room, and residents' lounge with catering kitchen. Also available for purchase is wine storage, residential storage, and bike storage. New Developments Editor Ondel Hylton Ondel is a lifelong New Yorker and comprehensive assessor of the city's dynamic urban landscape.